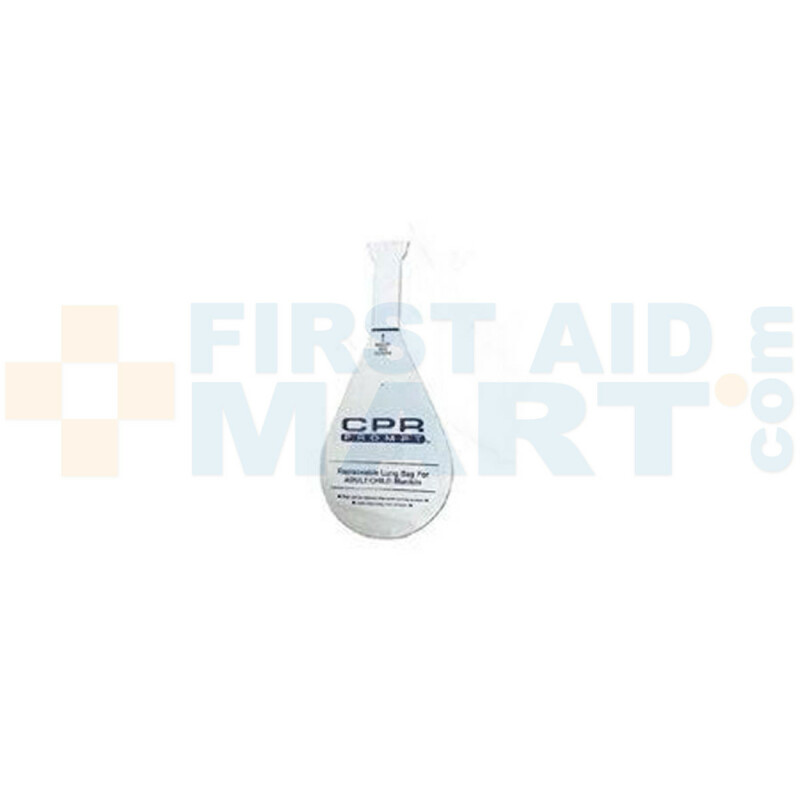 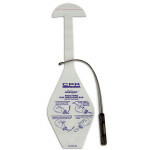 LBG103 - CPR Prompt 10-Pack Infant lung bags - Does not include face shield. 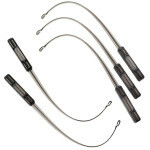 Lung Adapter (LF06945U) needed for use. 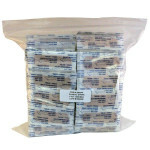 CPR Prompt Infant / Baby Lung Bags - 10 Per Pack - LF06203U.